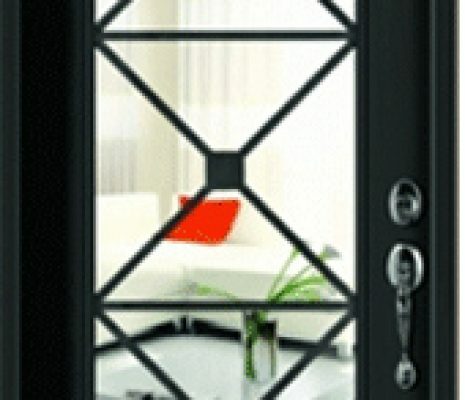 .....Your Home Will Ever Need ! 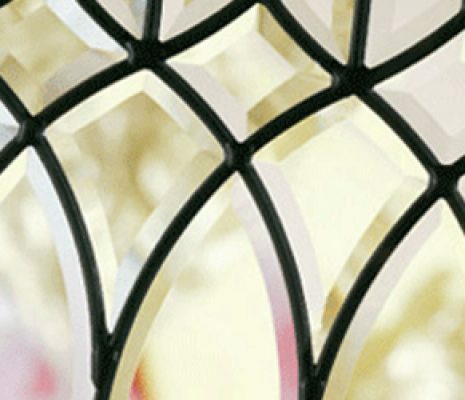 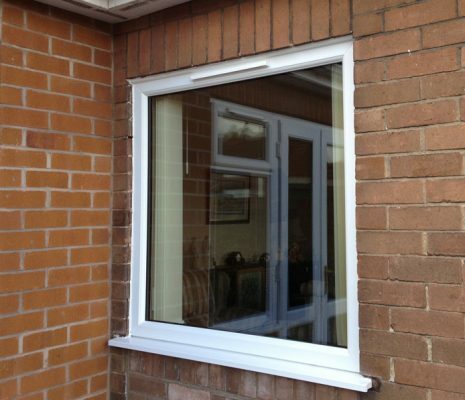 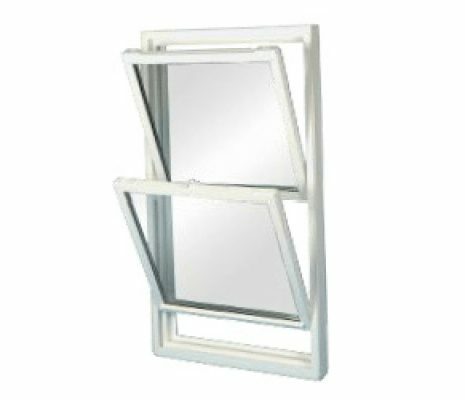 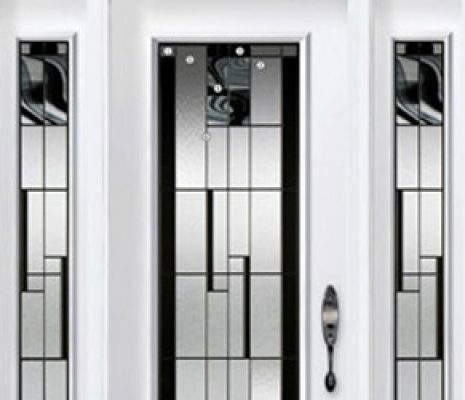 Are you looking for a stylish window design? 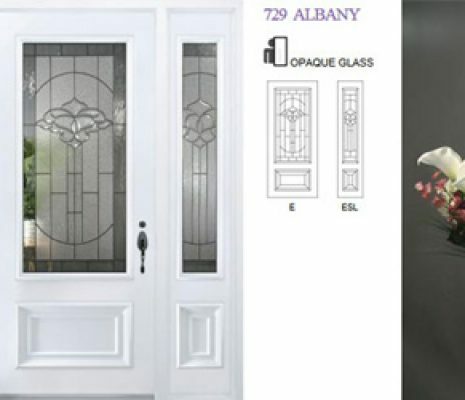 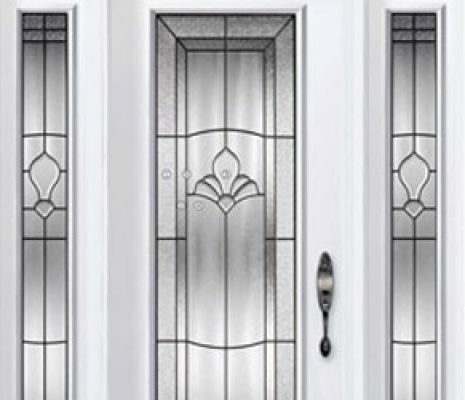 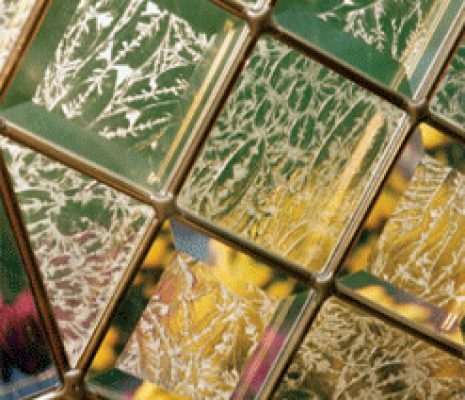 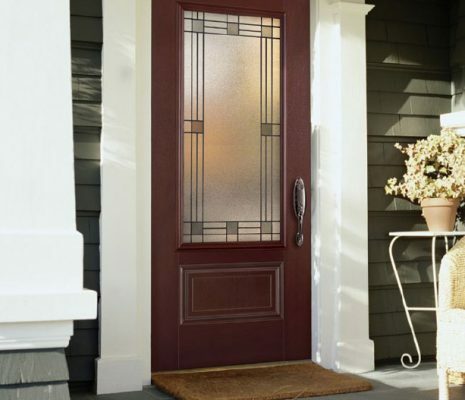 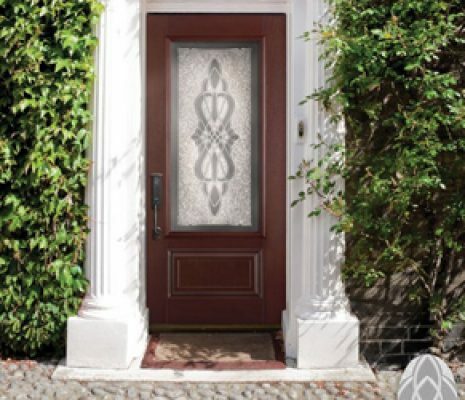 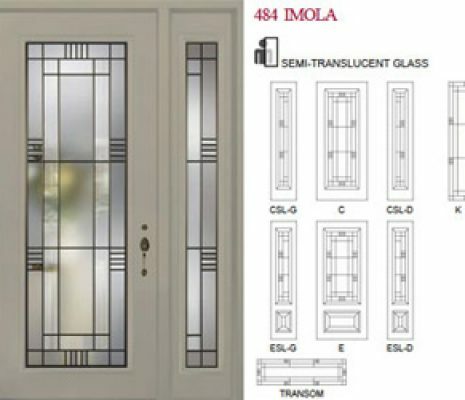 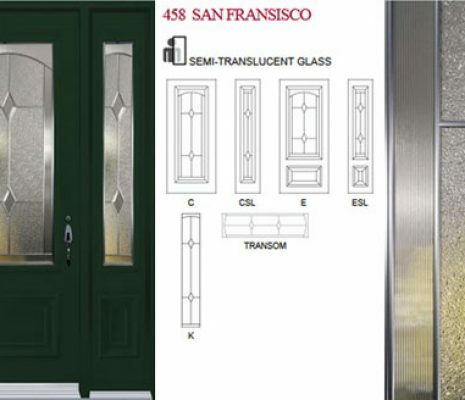 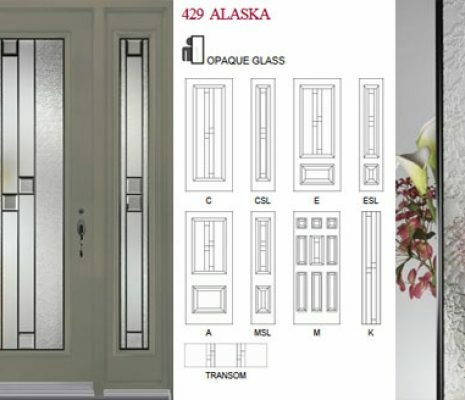 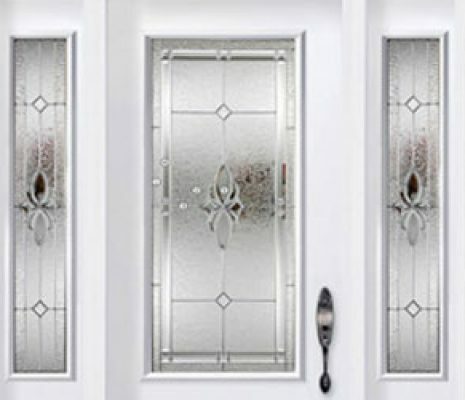 Custom design your entry doors with Novatech group, one of our top suppliers of decorative door glass and door slabs. 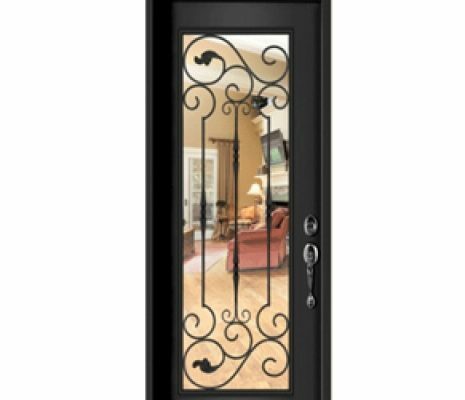 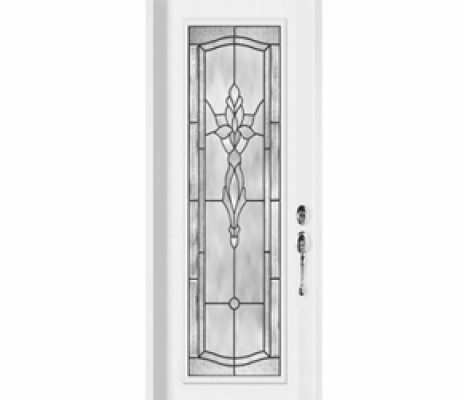 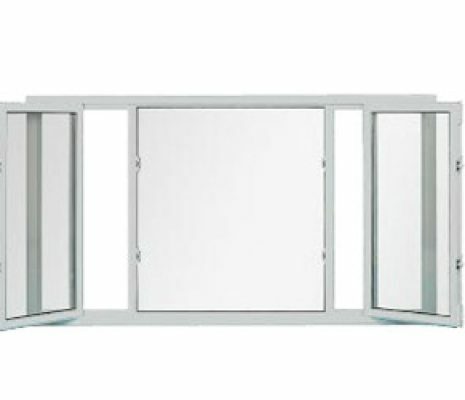 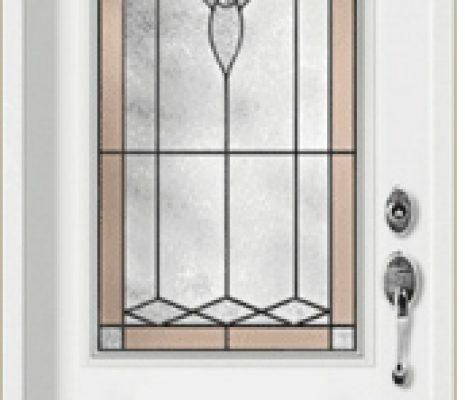 To view all of what Novatech has to offer, check out their door gallery. 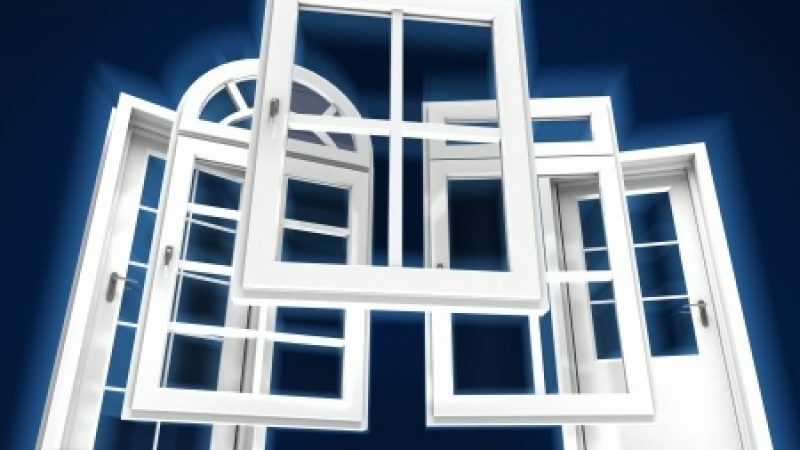 When making a window purchase, you might want to consider energy saving glass. 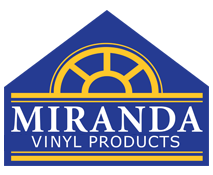 Miranda uses Cardinal LOE-180 which has an excellent performance in both the winter and summer. 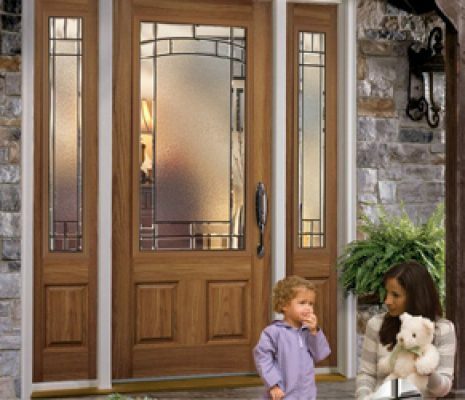 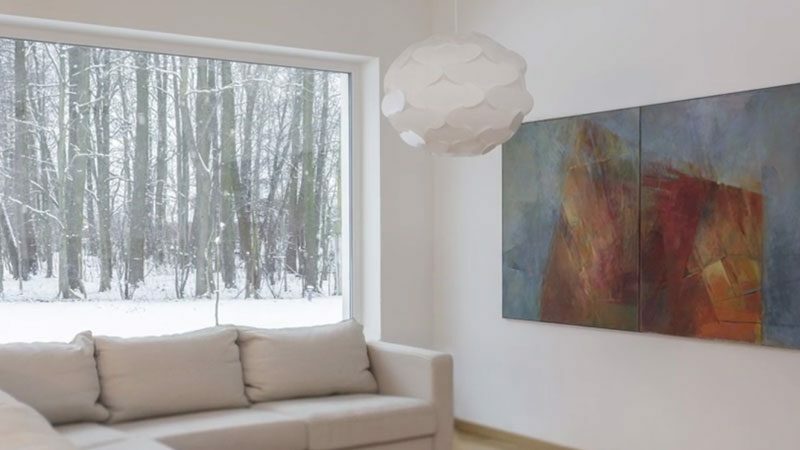 In the winter it lets the sun’s heat pass through the glass giving your home an added source of warmth. 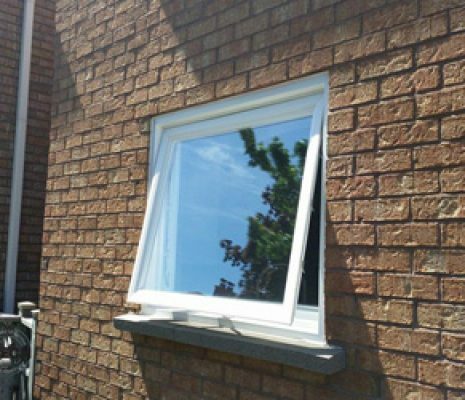 In the warm summer months, it blocks 71 percent of the sun’s harmful UV rays. 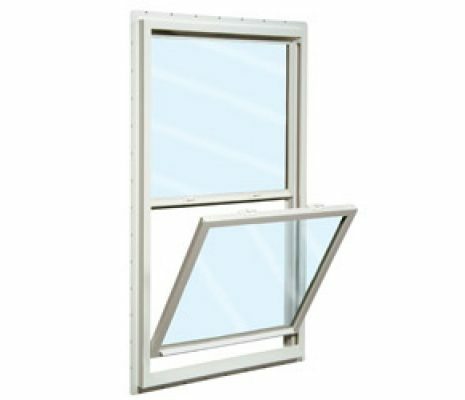 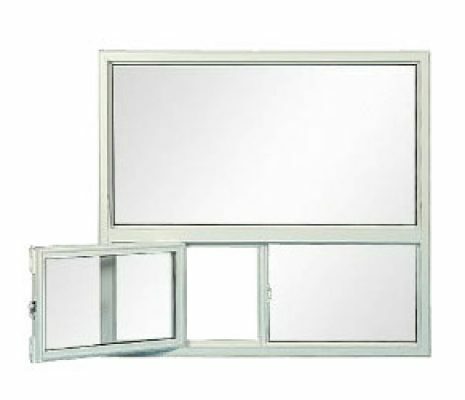 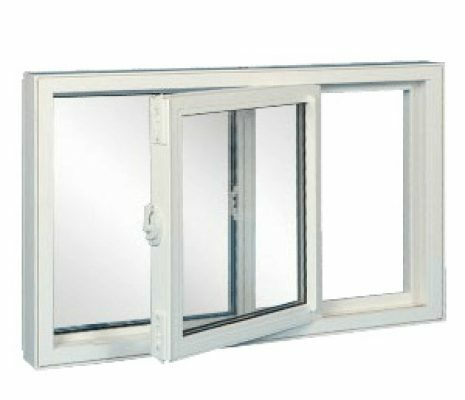 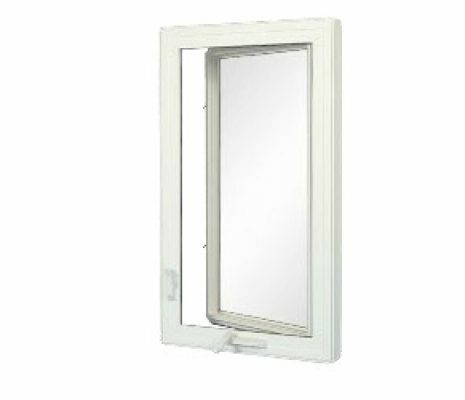 Cardinal 180 lets in more natural light than ordinary low-a-glass while blocking out the harmful UV rays at the same time.The benefits of the Cardinal 180 glass is that your heating and electrical costs for the year will be down. 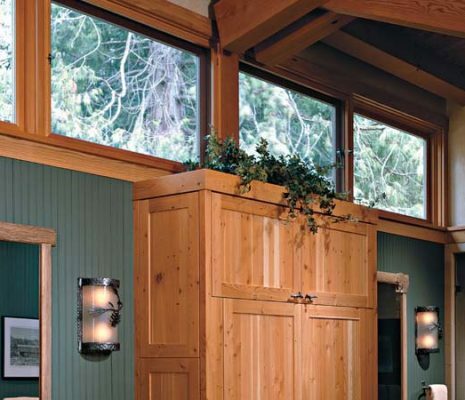 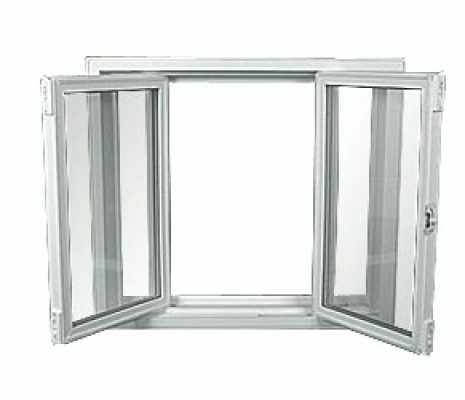 The most practical and affordable window style! 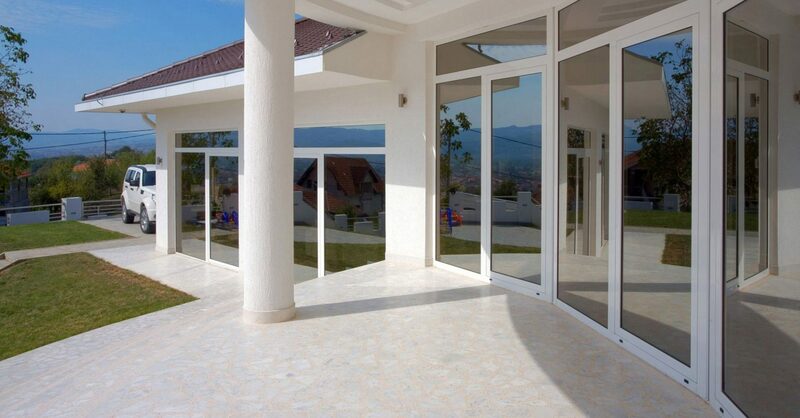 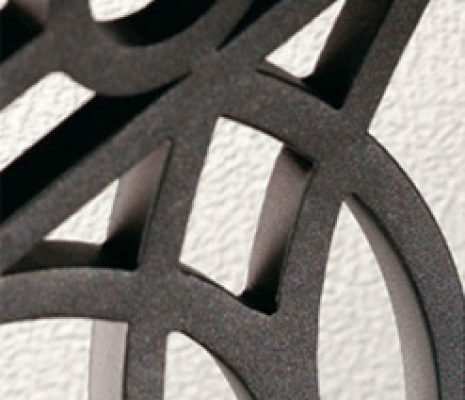 It is manufactured by Miranda Vinyl Products for maximum elegance and efficiency. 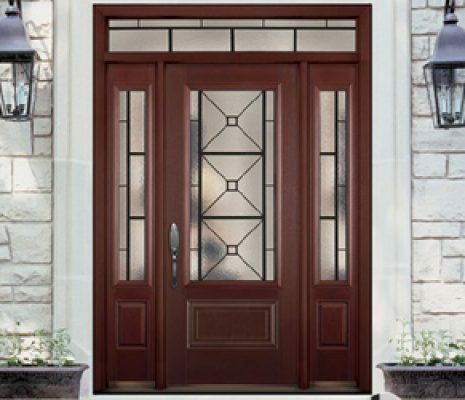 Masonite, Veree select, Vitre art, ODL, Specialty doors, Novatech | We stress the tradition of craftsmanship in all its products. 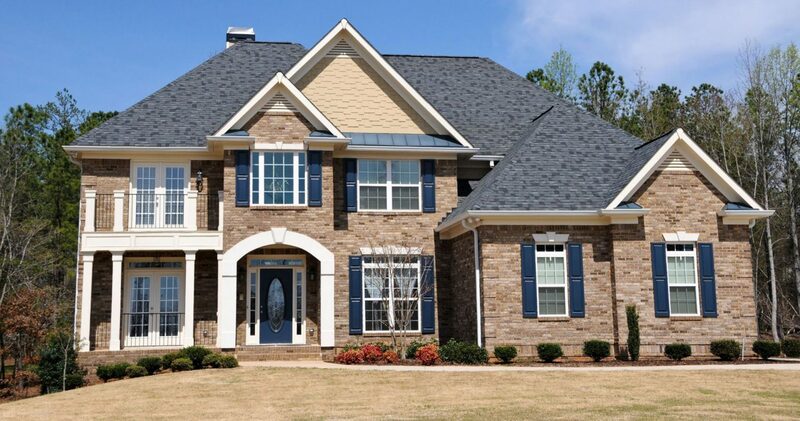 Shutters will keep your home cool on hot summer days as well as keep it warm in the winter time. 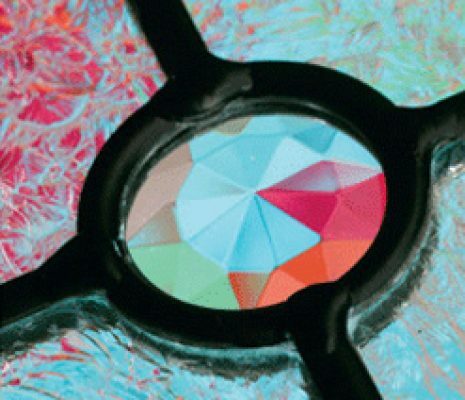 At Miranda Vinyl Products, we have had a long, cozy relationship with our customers. 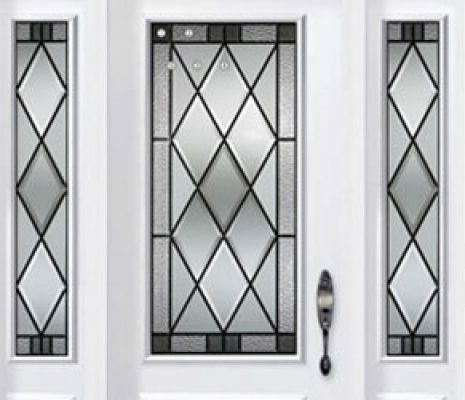 For decades, our window have been gracing people homes and protecting them from the Canadian climate.